Hello fellow humans! I feel like it’s been forever since I’ve written a post! In reality, I’ve done a couple posts this week but they’re just not finished yet. Today is Friday so that means it’s time for #FridayReads! I’ve been in somewhat of a reading slump since I finished More Happy Than Not last week so I’ve been reading very very slowly. That being said, I started reading Thomas E. Sniegoski’s End of Days on Tuesday and I’m not even halfway done yet (see, very very slowly — two very’s). However, I do intend on finishing it over the weekend. 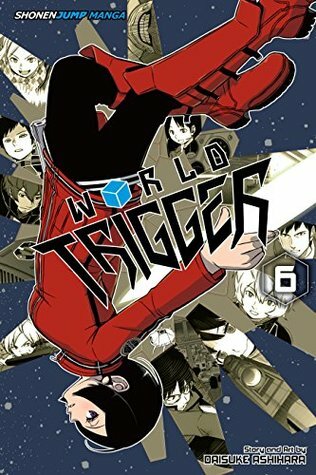 At some point this weekend I’ll also be reading volume 6 of Daisuke Ashihara’s manga series, World Trigger, and Katsura Hoshino’s series, D Gray Man. 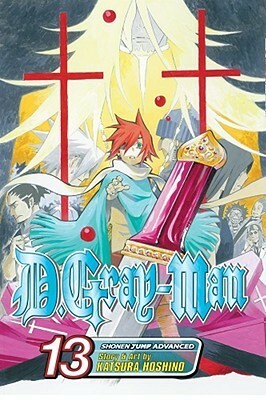 In case you didn’t know, DGM has been on hiatus for the past three or four years due to Hoshino’s health but it was announced that the series will resume on July 17th! While those are my currently reading plans this weekend, I also have some plans to start one of two books when I’m done with EOD. 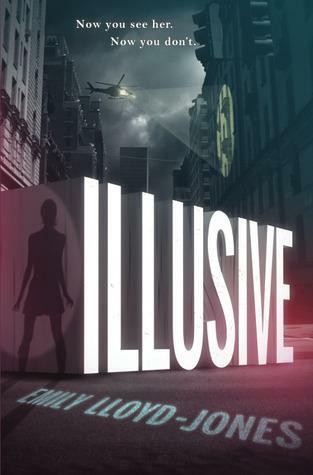 Either I start Illusive by Emily Lloyd-Jones or The Kiss of Deception by Mary E. Pearson. The reason being both books have their sequels being released this month. 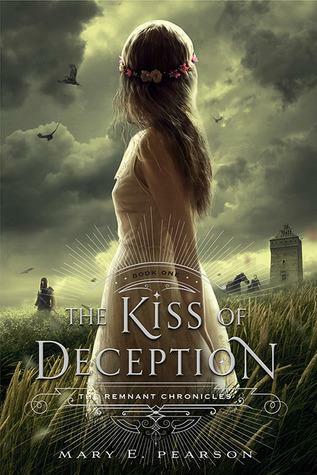 The sequel to Illusive, Deceptive, comes out on July 14th and The Heart of Betrayal, the sequel to The Kiss of Deception, was released last week on July 7th. I realise these are a lot of plans for someone in a “kind of reading slump” but at least I’m trying. Yes?